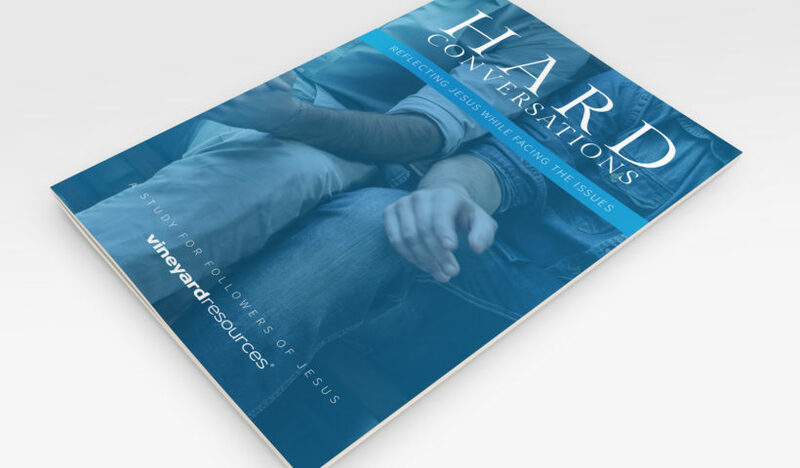 Teaching, booklets, guides, articles, and photos pertaining to spiritual formation. 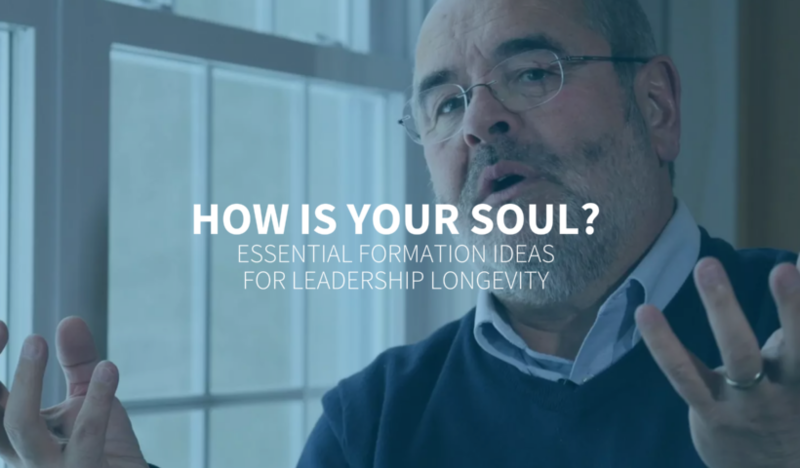 Course | How Is Your Soul? 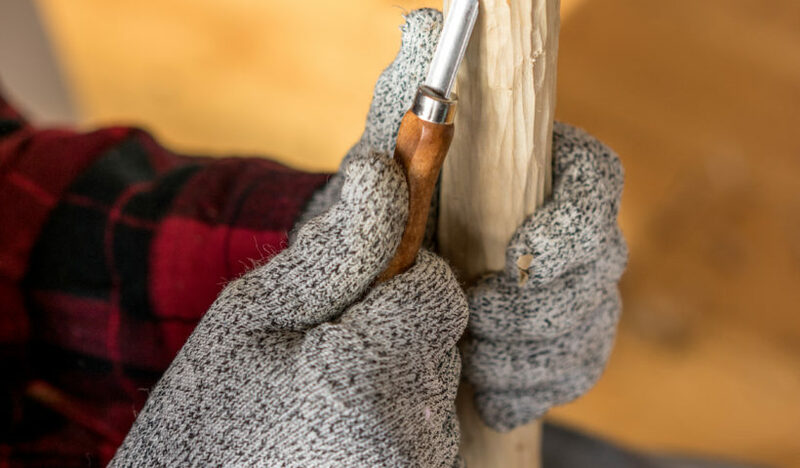 Whittling is a photo of a man wearing gloves, holding a stick and whittling in a beam of sunlight. 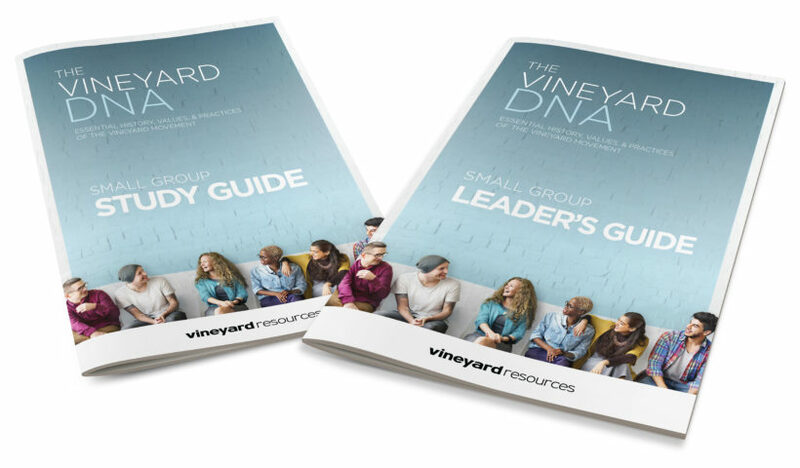 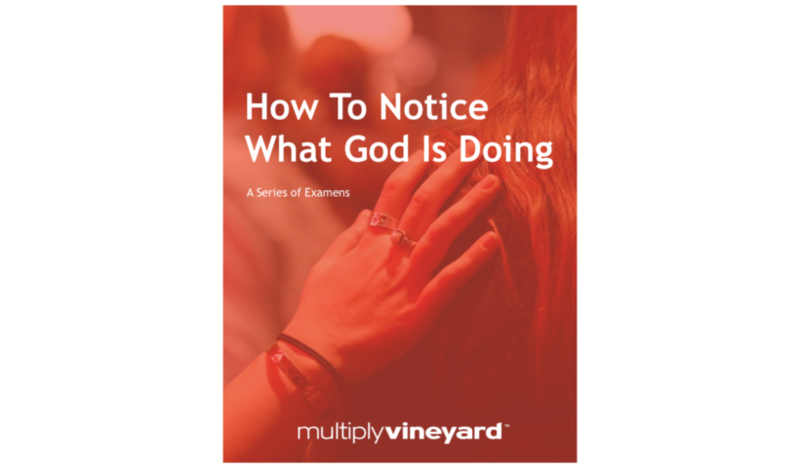 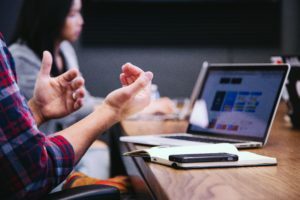 FREE – VINEYARD DNA STUDY GUIDES are accessible, 10 week book companion study guides for leaders and their small groups on Vineyard history, theology, practices, and values. 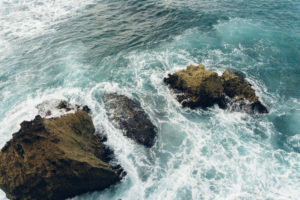 Does God Really Love Me? 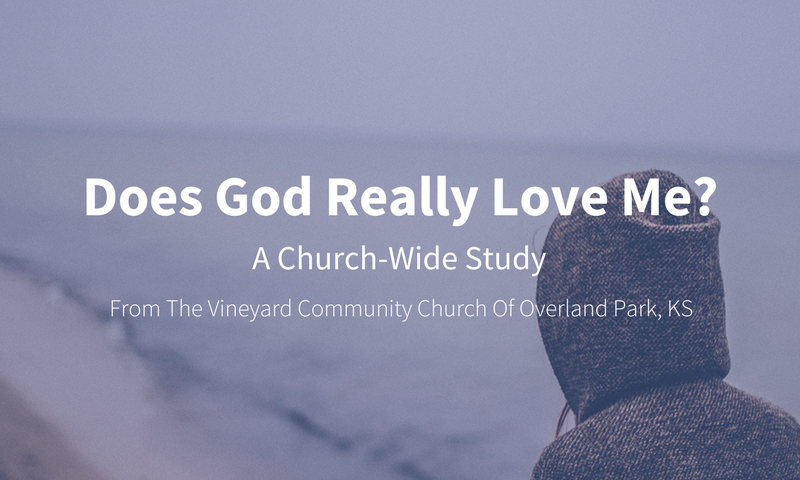 is a complete, church-wide study package on God’s love for you and I, by the Vineyard Community Church Of Overland Park in Overland Park, KS. 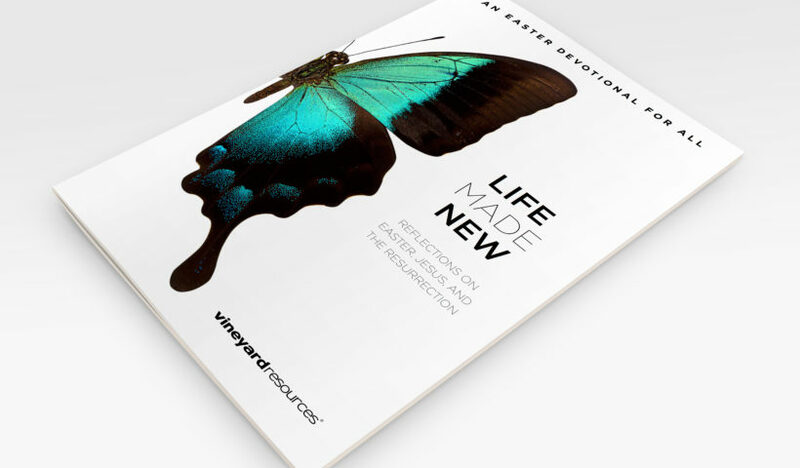 LIFE MADE NEW is a devotional PDF booklet with a complete sermon package. 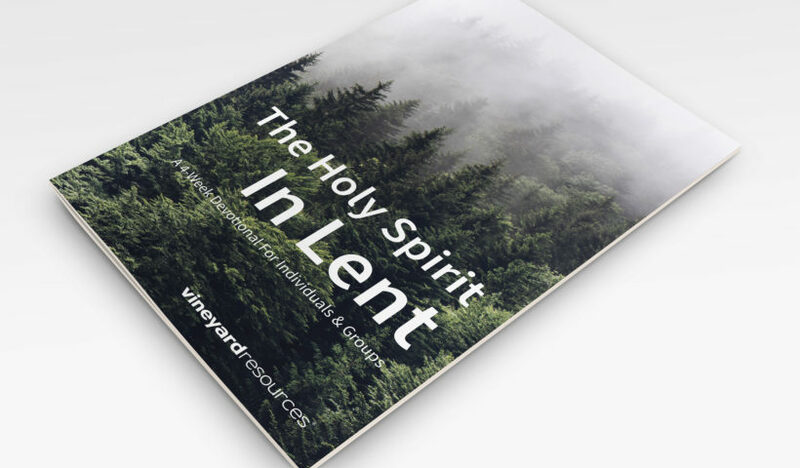 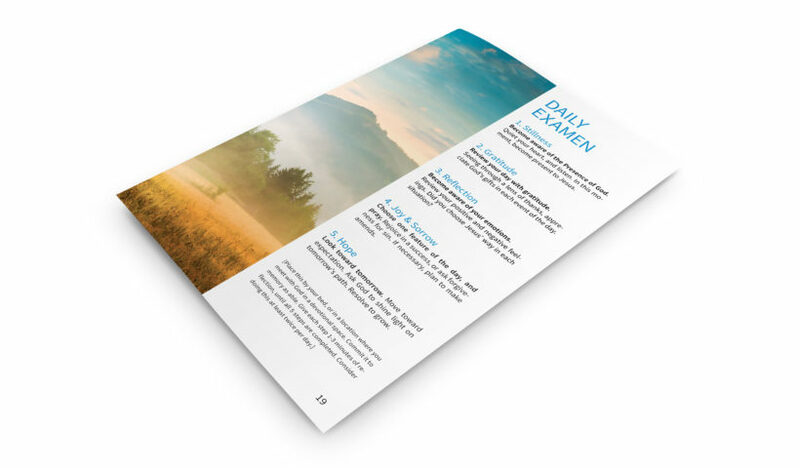 THE HOLY SPIRIT IN LENT is a devotional teaching booklet with a complete sermon/study package. 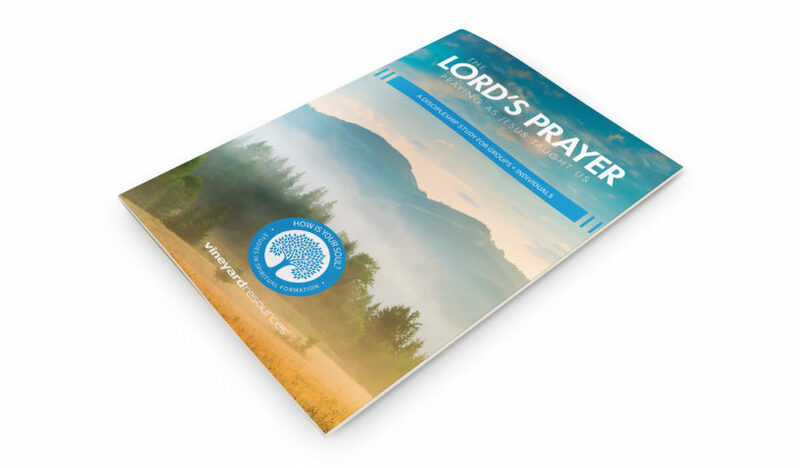 THE LORD’S PRAYER – Praying As Jesus Taught Us is a powerful discipleship booklet with a complete package for a Sermon Series or Small Group Study on prayer. 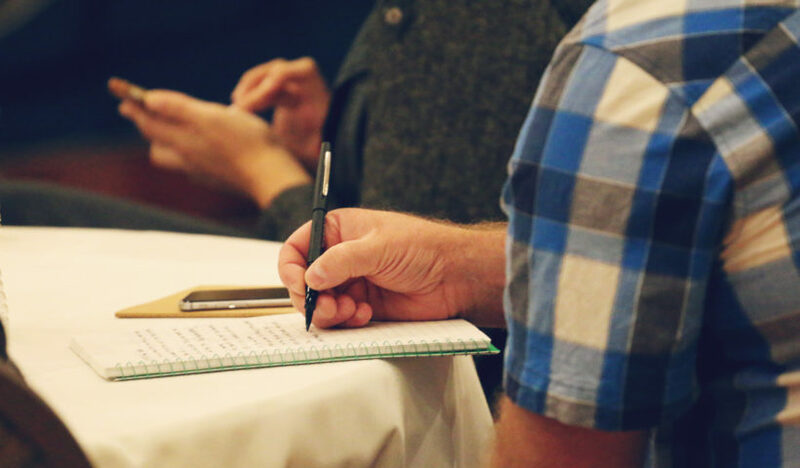 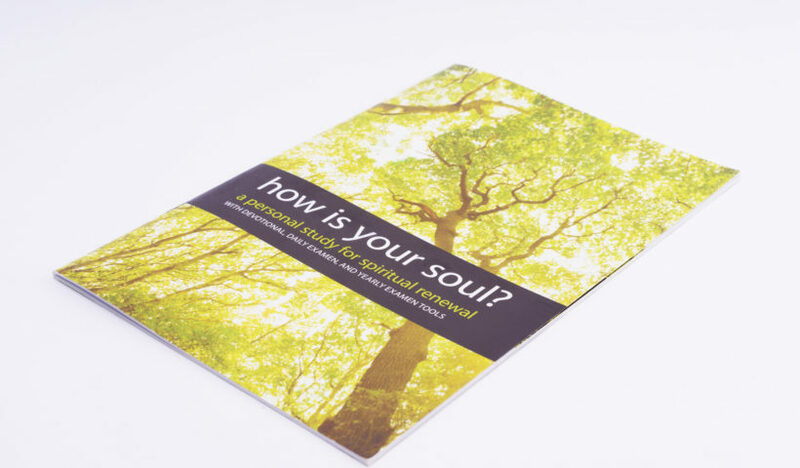 How Is Your Soul – A Small Group study designed to encourage, renew, and empower your community to live a life full of the Spirit’s love – and a life energized by the Spirit’s presence. 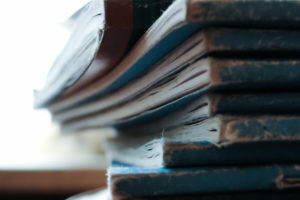 Young man writing in a journal.